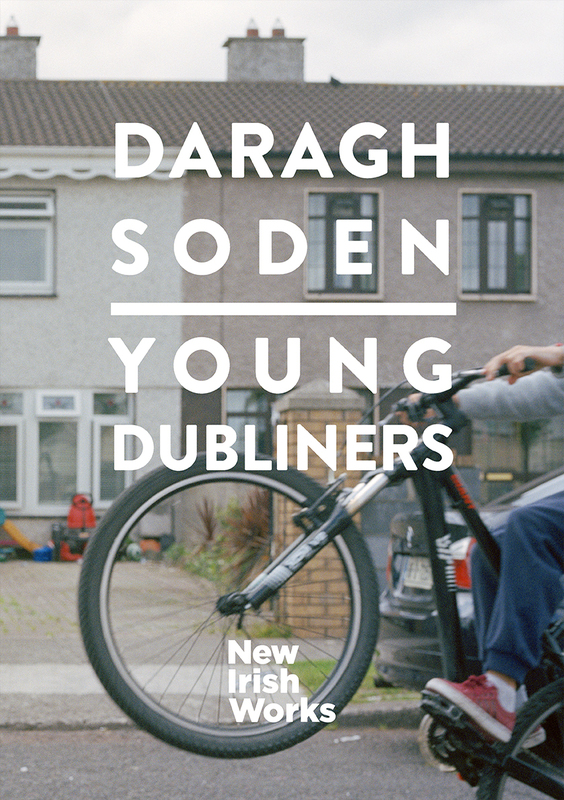 Young Dubliners is a celebration of the unique character of Dublin’s youth. 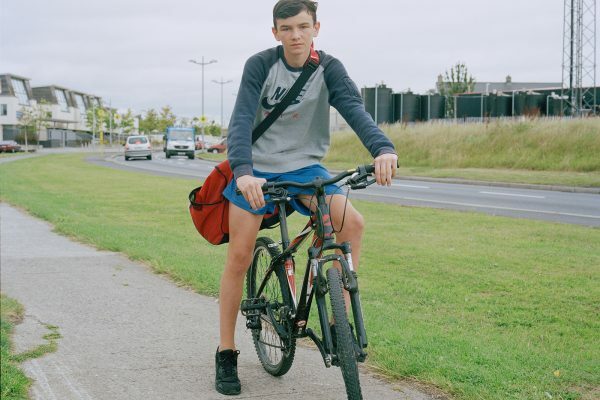 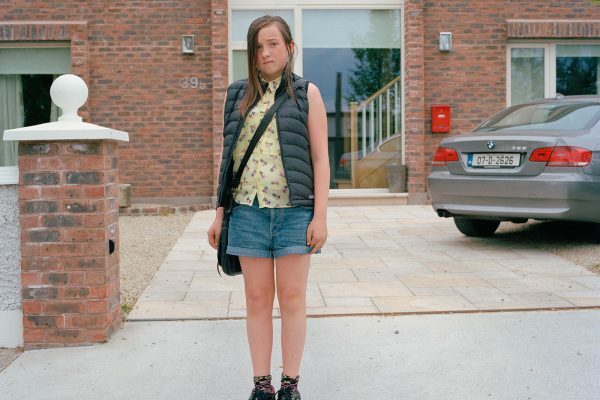 During a time of economic struggle in Ireland, a housing shortage in Dublin and austerity measures squeezing public services and domestic budgets, the young people of Ireland’s capital are championed in empowering portraits as they make the transition to adulthood. 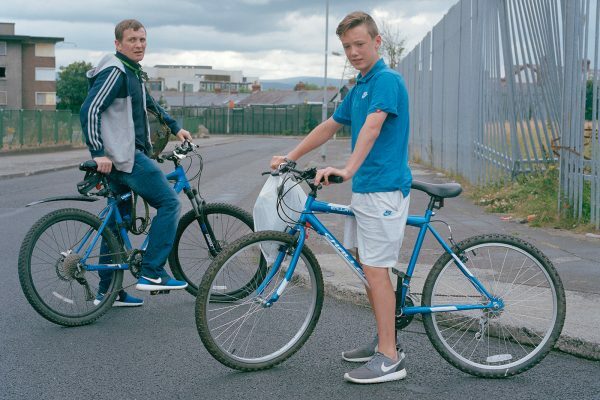 These young Dubliners are at a time in their lives when they will make decisions that will affect their futures and may determine the course of their lives. 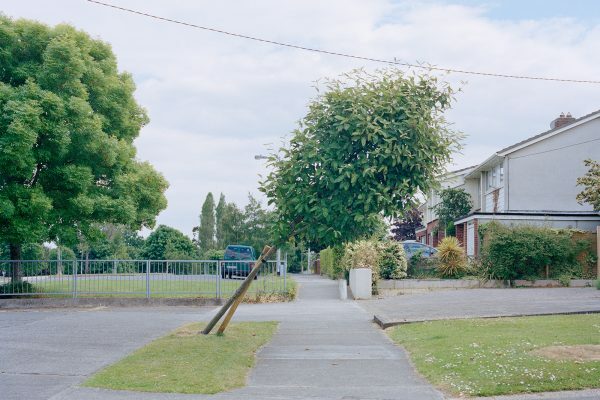 Yet, they are subject to forces beyond their direct control. 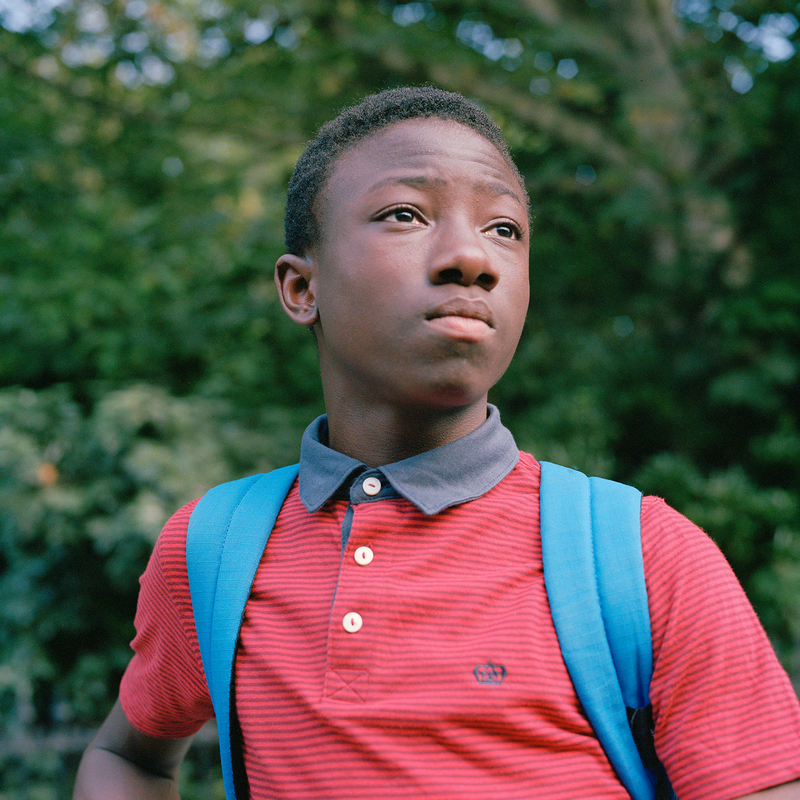 Their futures, their fates, are not entirely in their own hands. 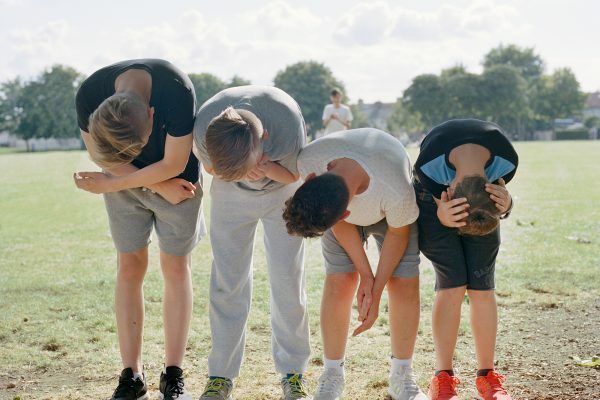 They have already inherited circumstances of differing fortune and will inherit the positive and negative effects of actions taken by the powers that be. 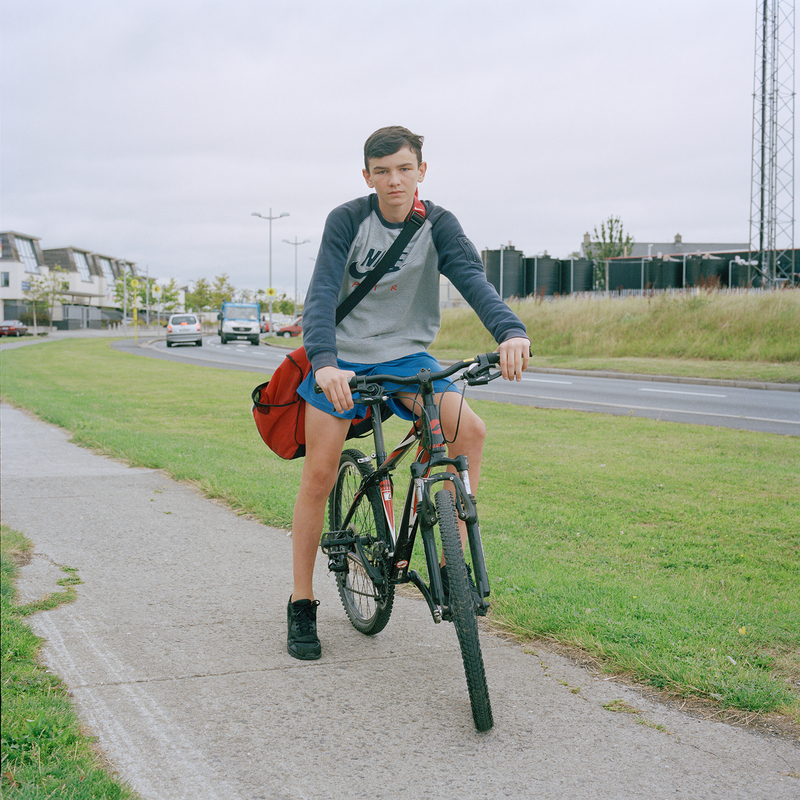 The subjects of the work are united in their youth but are divided in Dublin. 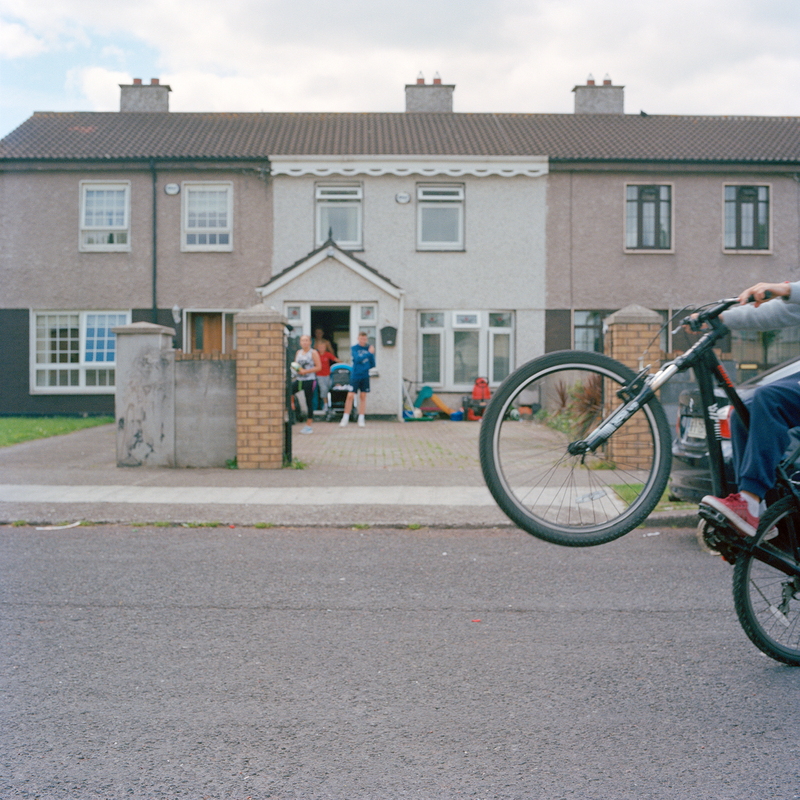 Young Dubliners presents young Dubliners presenting themselves, in their own environments. 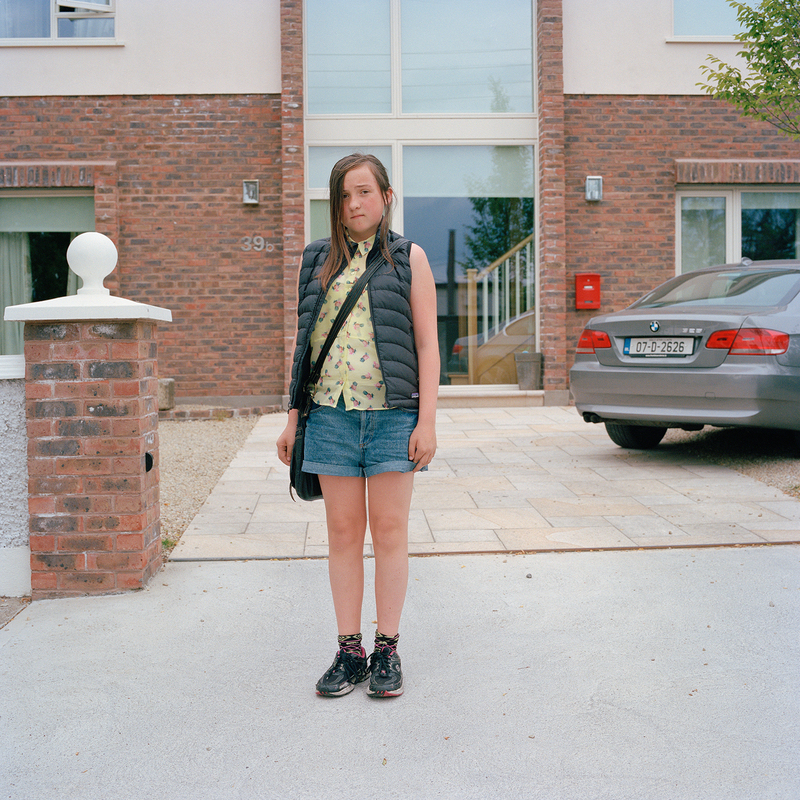 There is a consistent approach in empowering the subject of each photograph, however the setting varies. 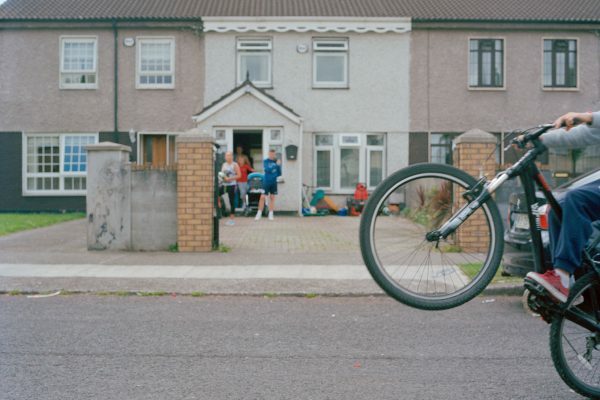 Around the figure in the foreground, the extent of social division in Dublin is apparent. 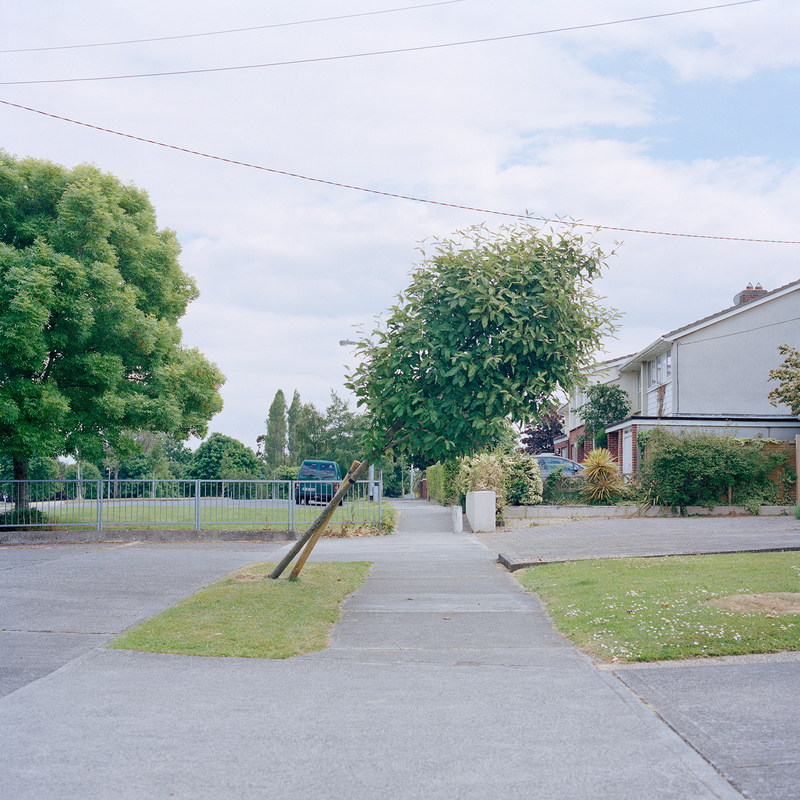 Daragh Soden is an artist and a photographer from Dublin, Ireland. 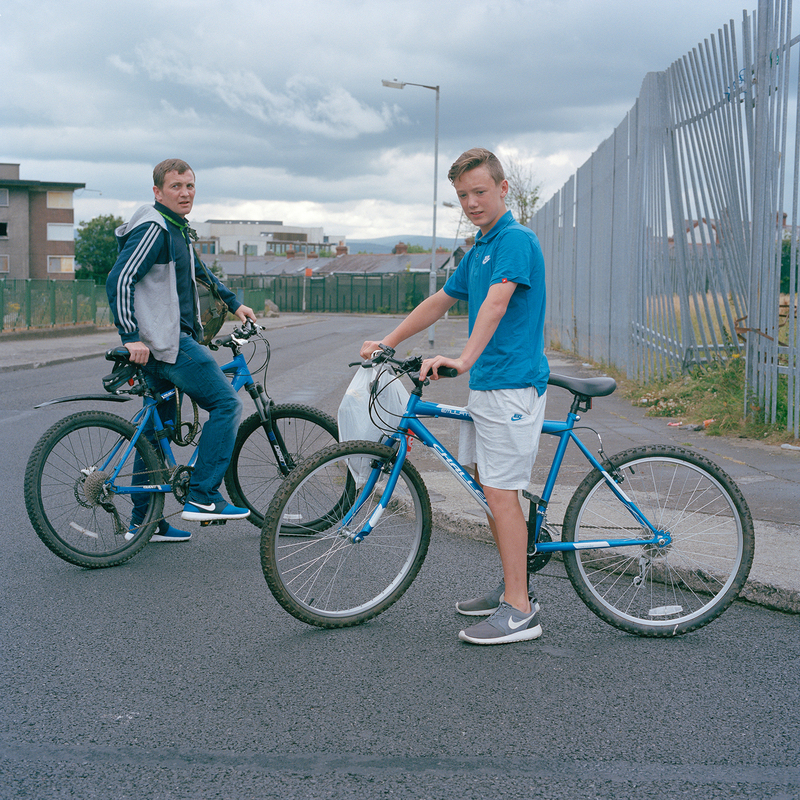 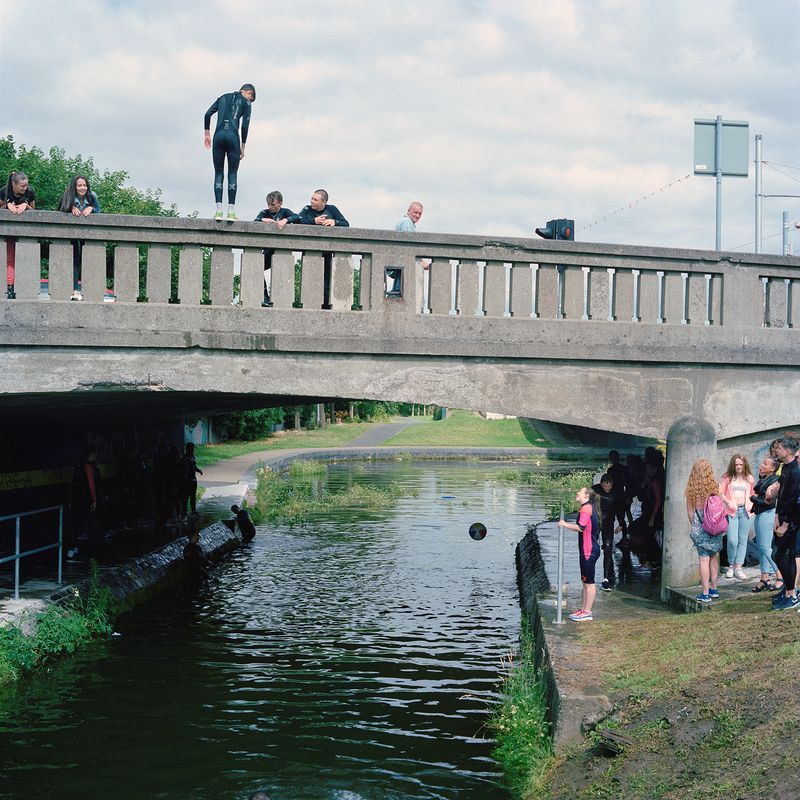 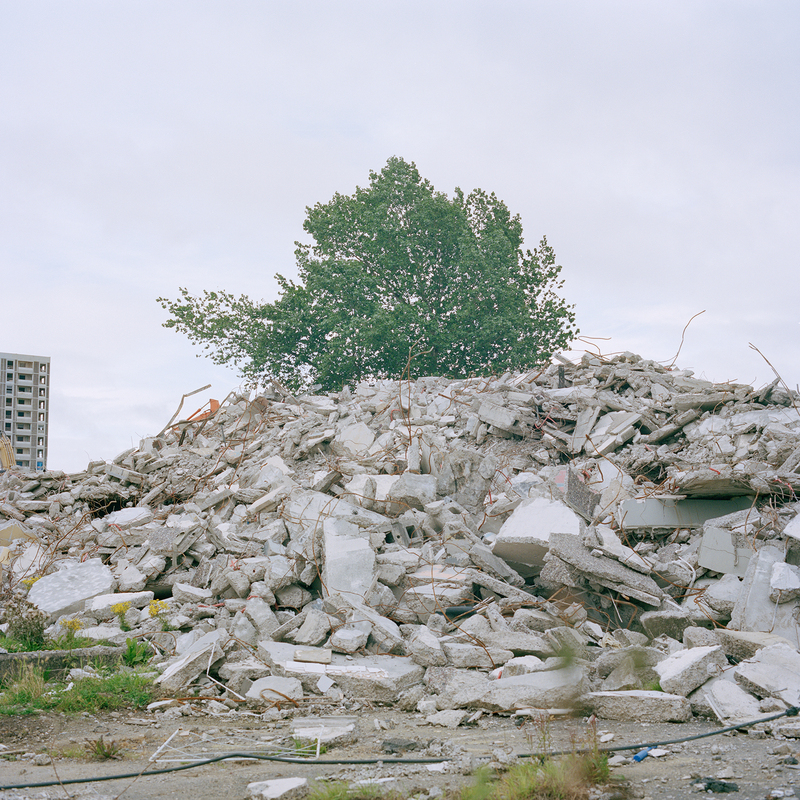 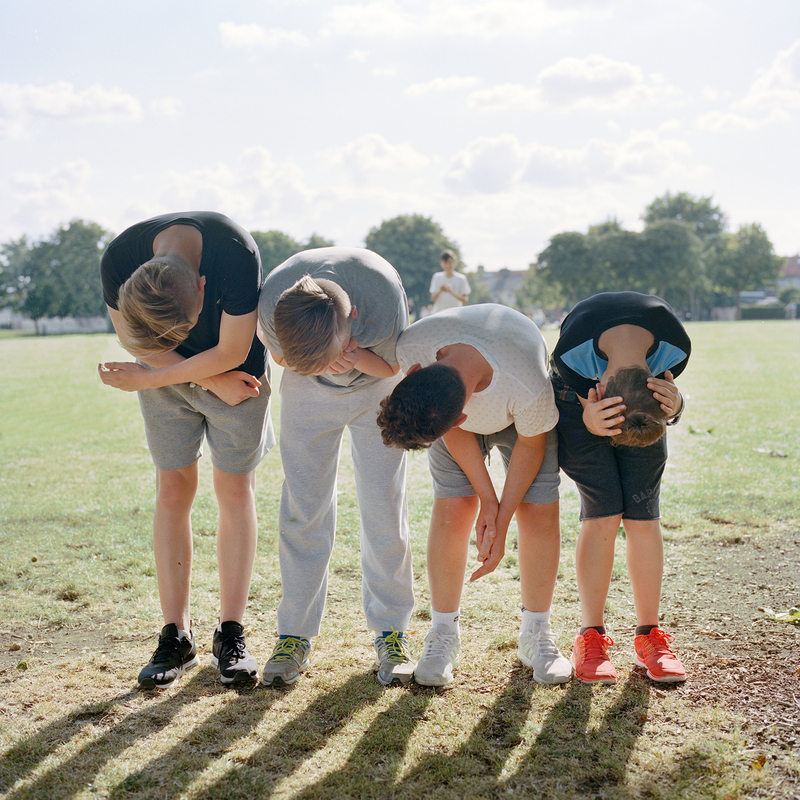 Currently working in the UK, he is also in his final year studying Documentary Photography in Newport, Wales. 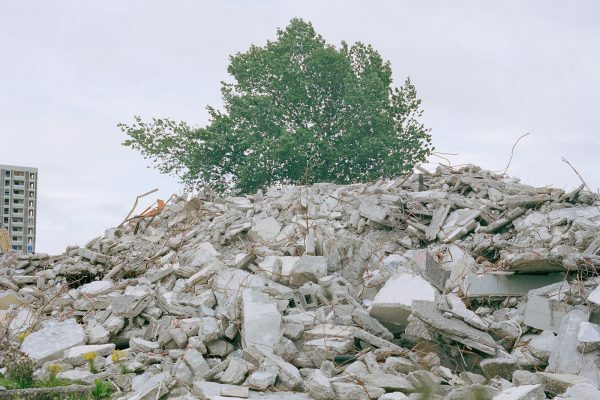 His practice deals with contemporary social issues that often affect him personally. 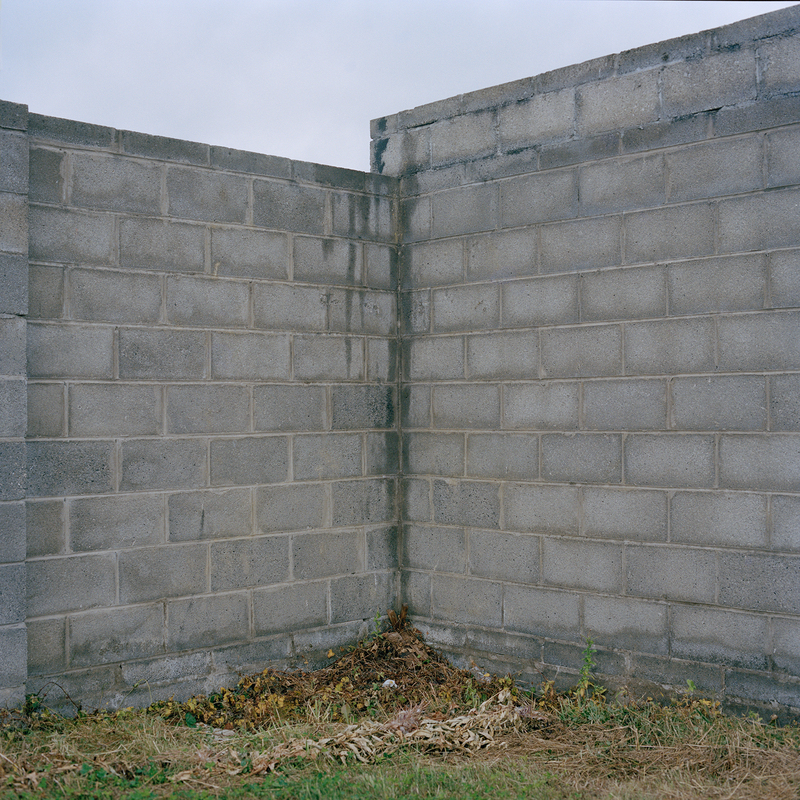 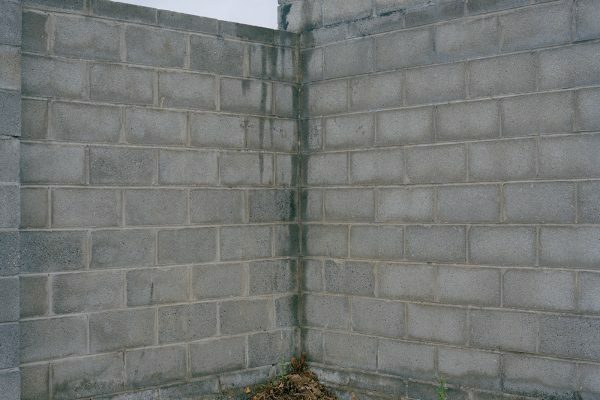 His approach to his work places specific, personal experience within a universal context, using predominantly still images, but also employing the use of moving image, prose and poetry. 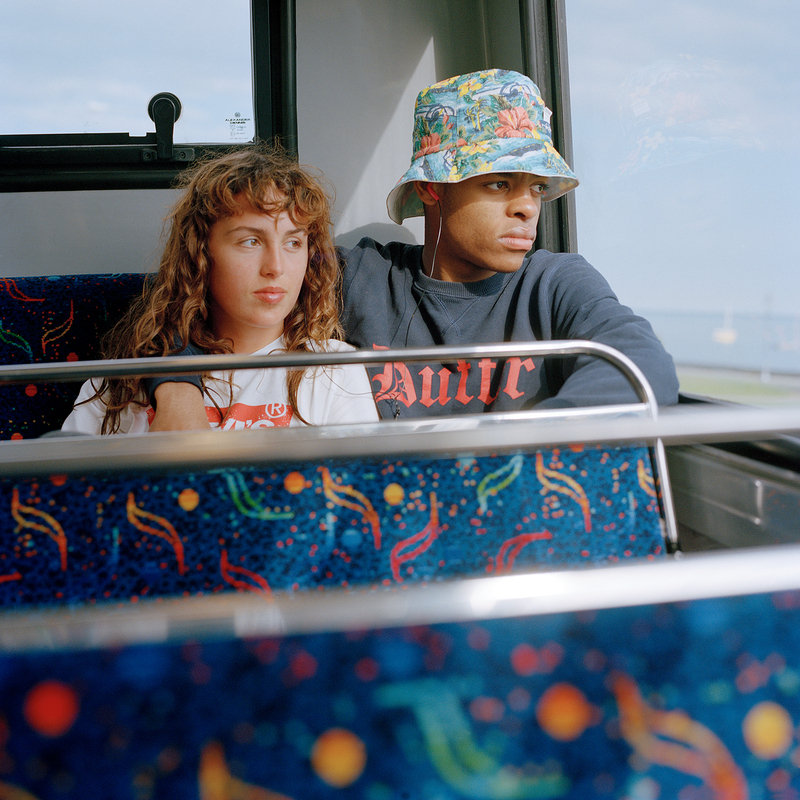 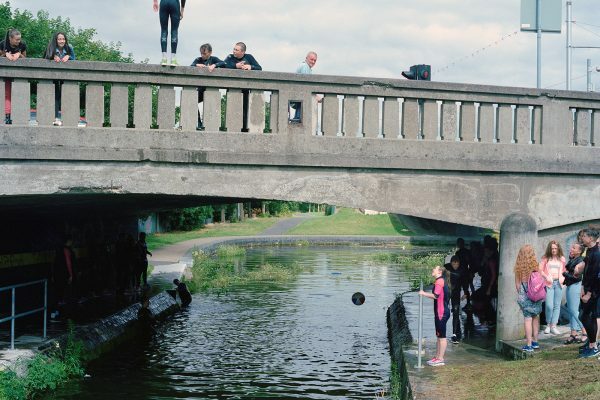 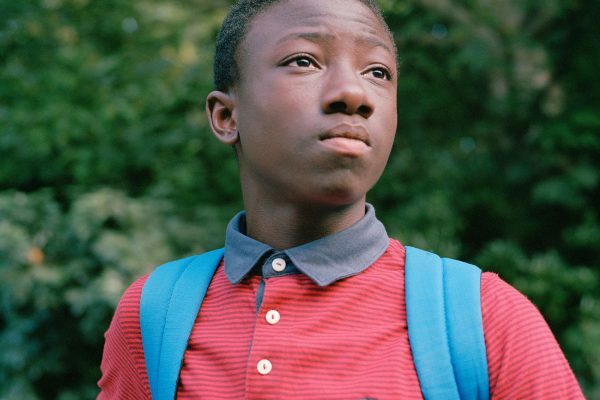 To date, his work has mainly dealt with issues surrounding youth and identity, whether that be the sudden death of a young boy (‘Nelson’), parent-child relationships (‘Savior’), or the portrayal of a divided city’s youth facing austere challenges (‘Young Dubliners’).